Online games and online games using IP are beginning to be on the rise with online game <Maple Story> being led by <Maple Story 2>, <Maple Story M>, <Pocket Maple Story for Kakao>. Nexon is showing synergies with various promotions, from contents updates such as new areas and characters for each game, to cross-events for online and mobile games, and launch of "Kickback" characters. In the last 10 years, last summer, the 5th game was released to the public, and the online game "Maple Story", which got explosive appeal, was carried out a big winter update "BEYOND". The update will be available in mid-December through early February with four themes: Wonder Winter, Evolve, Union, and Arcana. According to each theme ▲ Opening of new content 'Dream Breaker' and reorganization of Mureungdo 'Strong' ▲ Addition of new 5 skill to all occupations ▲ Opening of maple union of new growth system ▲ Opening of new area of ​​Arcane River 'Arkana' Are presented sequentially. In particular, the 5th edition of 'Evolve' released last 5 days, and the '5th new skill' and '5th skill' of 'Occupation', 'Cygnus' and 'Hero'. Users can select the core combination to be added to the 'V Matrix' along with the added 5th skill and reinforcement core last summer, and it is possible to cultivate a more colorful and powerful character, and the 'hard mode' of Lucid is newly opened It provides users with fresh fun. 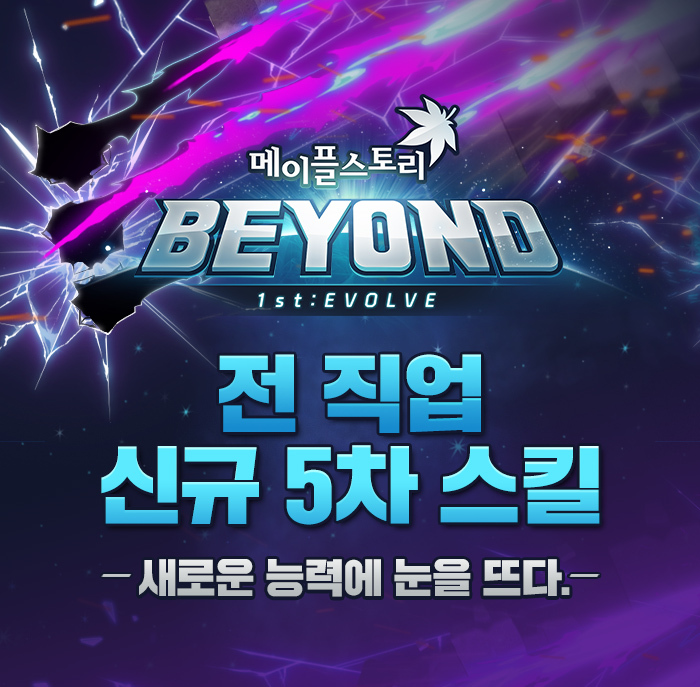 The number of pre-scheduled event participants for the 'Beyond: Evolve' update reached 370,000, and new and existing user inflows increased by 45% MoM (as of December). In addition, MapleStory's share of the PC room increased from the time immediately after the content was released, and the PC room ranked 7th (as of January 16). In addition, MapleStory will release the third update 'Union' on February 19 and 'Arkanas' on February 9, and will release the 'MapleStory Symphony in Budapest' soundtrack, remake as an orchestra after 5,000 service days. The event will provide a rich gift for the user to give another memorable winter vacation. 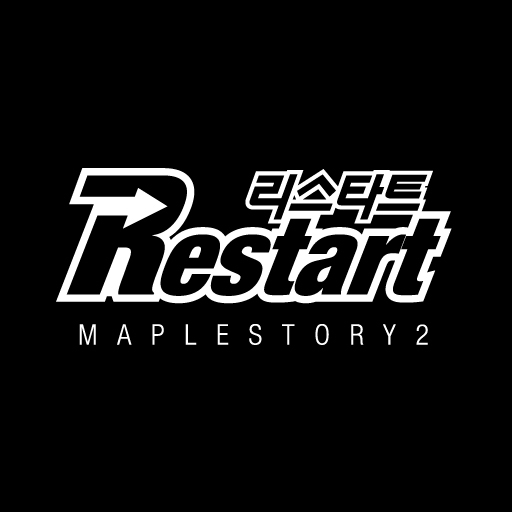 Besides, Maplestory 2 has made a major change with the update of 'Restart' in the middle of last month. With the goal of 'Playground where anyone can play freely' that was originally introduced in the market, everyone is able to enjoy it from high-level users to beginners. For the convenience of users, we reorganized the overall system such as enchant, dungeon, skill, and life contents. In addition to the 'dungeon system' tailored to users' tastes and the 'battle system' that enables growth for each occupation, the entry barriers are lowered to enable everyone to experience 'core real estate content' and 'maple workshop' Mining, "" workmanship, "and" smelting ". Before the server update, the actual resume user return rate increased by more than two times in the pre-processed 'reset' test server. In addition, on 15th of last month, 'Restart' was updated, and the usage rate of dungeon system increased up to 7 times and new and return users doubled. Updates and events for mobile game users as well as online games are being aggressively pursued. In the mobile MMORPG <MapleStory M>, we are launching new content from 'Winter Mission' update for the winter season. On the 22nd of last month, we added "Ludus Lake", a new area where we can meet various quests and new monsters, and released "Hard Mode" of "Jaquoom Expedition" for high level users. > 'S boss monster' hontale '' normal mode 'and' hard mower 'was updated. Along with this, we plan to release new characters at the end of January. The mobile RPG <Pocket Maple Story for Kakao> also added the character 'Aran' at the end of last month. 'Aran' is a character of the original 'Maple Story' first 'Hero' job, boasts powerful attack power through various combo skills. In addition, the island has a special theme including the island 'Lien' and 39 kinds of quests, including new content has been popular with users. Cross-promotion between IP games utilizing MapleStory is also actively underway. At the launch of the mobile game <MapleStory M>, we saw synergy effect through the online game <MapleStory> and the 'Interlocking Event'. With this effect, the number of new users of the online game <MapleStory> increased up to three times, and the number of users returning to work increased by more than 20%. Nexon plans to collaborate with MapleStory x MapleStory 2 x MapleStory M in January. <MapleStory>, <MapleStory 2>, <MapleStory 2> and <MapleStory M> Each game is performed in a way that provides users with various item benefits when they achieve a specific mission. Nexon also attracted attention by launching a new series of Nexon Lucky Pack, an advanced brick figure merchandise package using Maple Story IP with Shinsegae I & C Co., Ltd. This release of 'Nookipack BRICK + SERIES' consists of two kinds of high quality brick figure packages using Maple Story IP, 'Maple Story> has all characters (6 types) figures and 4,000' maple points , 'Hero's Secret Box (3)', 'Starry Sky Orchid Ball' (3), 'Blind Version' includes one of six (random) figures and 5,000 'Maple Points' , 'Hero's Secret Box' and 'Starry Sky Orchid Beads'. 'Nookipack' is sold in 10 electric stores nationwide, 16 stores in E-Mart and SSG.COM. Nexon CEO Kwak Dae-hyun said, "Maplestory games, which are strong in the winter season, are getting stronger thanks to strong IP power, updates and promotions." This year, I will. "